If you're in South Australia, make sure you check out its capital, the city of Adelaide and spend some time in the vibrant district of Clovelly Park, which is situated 10 kilometres south of the central business district. Anybody wanting a good time in Adelaide will be thrilled by its many sights, like the Victoria Square, Government House and Rundle Mall. Join a tour, survey the modern buildings and talk with the people on campus at Flinders University. Want to stay not far from this place? 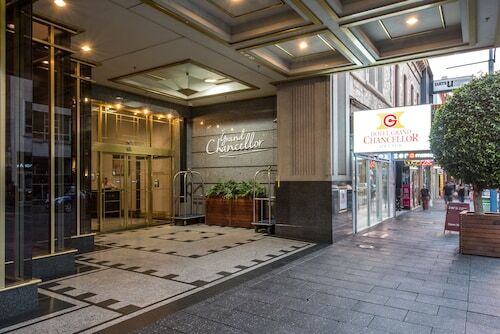 Check out the rates at the Tonsley Hotel and Marion Hotel. Put on your togs and head to SA Aquatic and Leisure Centre to enjoy the water. For this place, think about the Norfolk Motor Inn and Esplanade Hotel. There's no better way to kickstart your day of exploration than at one of the terrific cafes of Clovelly Park. A steaming hot cup of coffee at Golden Bite ought to get you going. Tonsley Hotel is a recommended dining option here. With all the delicious menu items, you may need to give yourself some time for a return visit. Can't secure the best Clovelly Park hotel deal? It's worth checking out the alternatives in the Bedford Park hotels guide and the Wotif Plympton Park hotels guide. 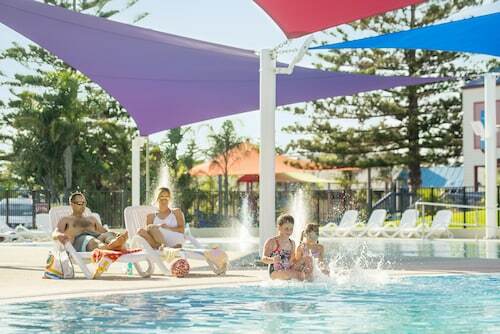 Whether you're only looking for accommodation, or the whole shebang including flights, car rental and activities, Wotif can make your Clovelly Park dream a reality. How Much is a Hotel Room in Clovelly Park? Hotels in Clovelly Park start at AU$77 per night. Prices and availability subject to change. Additional terms may apply.